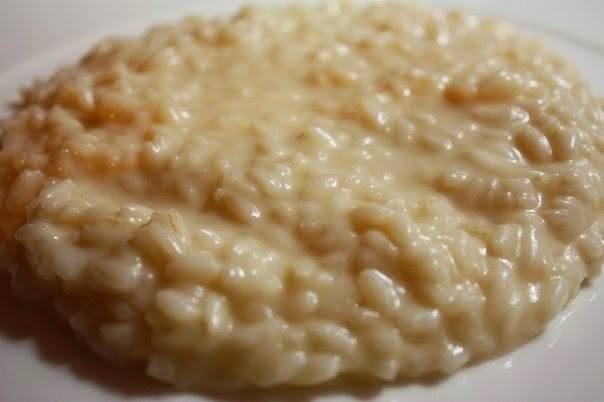 Writing about Alberto Rocchi, the king of risotto with Gavi wine is rather hard task, describing his dishes and his restaurant instead is rather easy since its over 40-year long tradition it is one of the most universally celebrated kingdoms of the traditional Piedmontese cuisine. 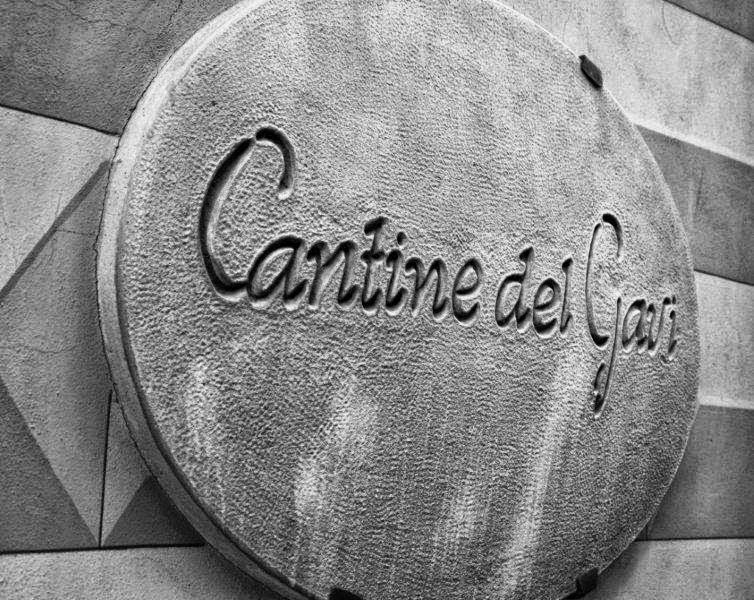 In fact, Gavi is synonym of Cantine, his restaurant. Boom!!! I was blown away because he's right: passion is not enough and know-how is key. 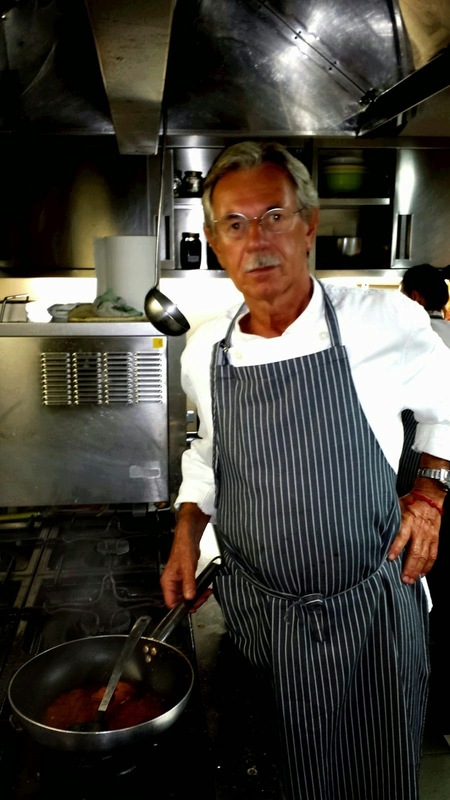 A man of very few words, dry like his figure, straightforward, rough and minimal like his dishes: unpretentious, polished, with well-defined and balanced flavors like his risotto. 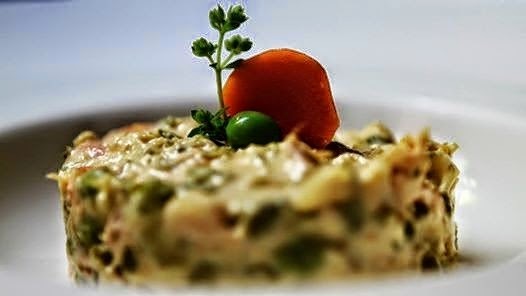 After all, this is more than natural since he is the father of risotto al Gavi. 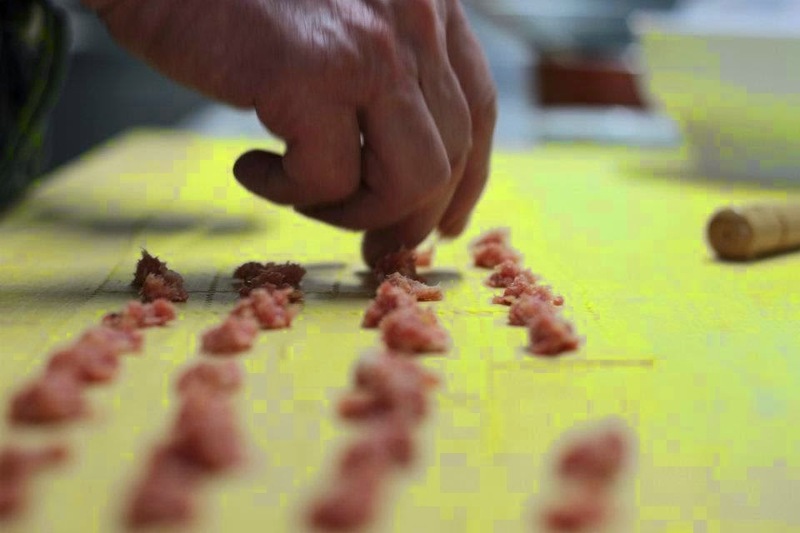 A native of Romagna, in central Italy, a chef by necessity and a sommelier by choice, he moved to Gavi over forty years ago with Tebe, his mom. It's been that long since he started cooking in his kitchen, then same one he has now a hard time to let go. However, ten years ago he handed over the reins to Roberta and Elisa, his daughters. “It has nothing to do with success," he said, almost distancing himself from the glossy TV world that doesn't really fit him, “this is a hard work, it’s physically exhausting and requires constant dedication and research. We have long time customers because they know we work with the best suppliers with who we have built trusting relationships, making us confident about the highest quality ingredients we use daily. “My daughters are really great. But, I never tell them and they shouldn't know it. Roberta puts herself at work, she studies, researches everything, she's a perfectionist and pulls off some out of this world dishes! My other daughter, Elisa, I don’t think there is anybody else around who can make pastries and desserts as awesome as hers. Plus, they are - pointing out to the kitchen, he proceeds with a satisfied smile - two steamrollers, it's hard working with them. How different is cooking today compared to the past? 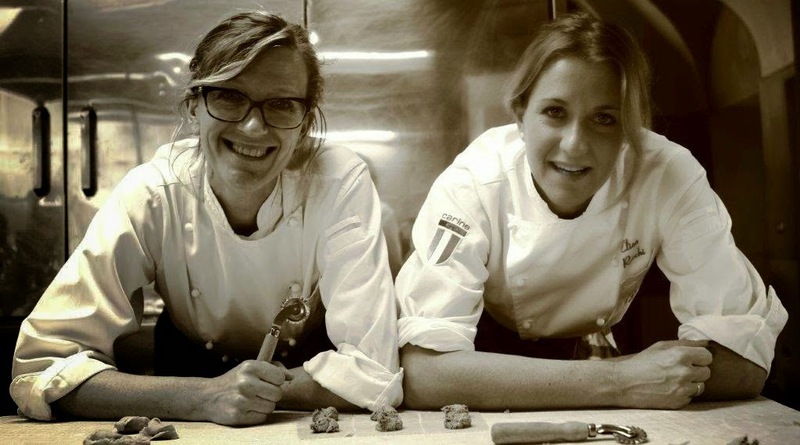 What about today's trendy chefs? “I have never cooked out of passion, always only out of necessity. I’ve never set foot in somebody else's kitchen but my own, and I’ve always made simple dishes, those I knew and that are still our forte today. Cooking is the latest thing today and everyone now thinks they're chefs. So, I stuck to my role, to my questions and then, suddenly, there was a coup de theatre! Totally unexpectedly, he opened up, as if he had something he absolutely had to share with anybody. He felt the need to confide, confront and verbalize those things you normally never talk about but that are much easier to share with the stranger sitting right beside you. It’s a little like when travelling in a train and the guy next to you starts telling you his story. When the train pulls into the station, he gets off the train, taking his life story off with him. And, that’s exactly what Alberto Rocchi did. He very politely lowered his voice and told me something more, something that perhaps gentlemen of his and my father’s generation aren’t used to talk about. This is how he told me all about his wife, daughters and grandchildren. What we talked about stays between us. When men of his stature open up are rare and sacred moments that must be honored and considered as tokens of the great trust they’ve placed in us. However, I can assure you that his words were filled of love, satisfaction and pride. 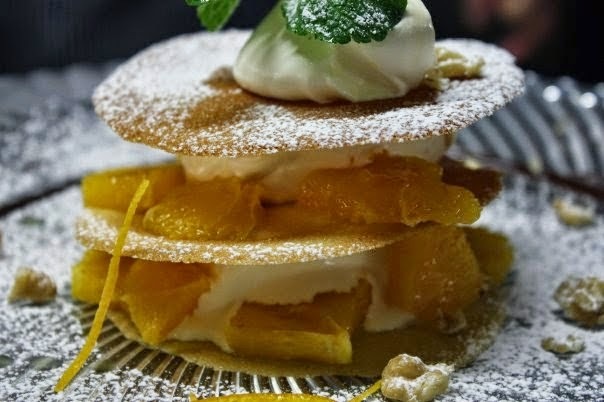 If you’d like to try the fresh and seasonal dishes of the traditional Piedmont cuisine, being received in an elegant and sophisticated, yet friendly atmosphere, and especially if you’d like to meet some very special people, visit Ristorante Cantine del Gavi. 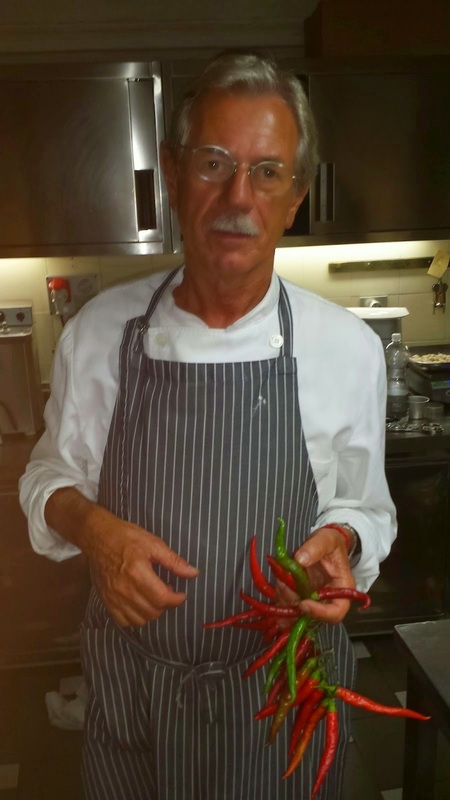 To Chef Rocchi: “Dear Chef Rocchi, I’m telling you and perhaps my own folks too... every once in a while, daughters need to hear how wonderful they are. It helps us to keep going and believe in ourselves. Without overdoing it, of course, but because we’re not used to getting your approval, a ‘Well done!’ from you, our role models and heroes, would really thrill us. Please, tell your daughters they’re fantastic because they truly are and deserve to hear it.